The most talked about buns in the city - Rosen's Cinnamon Buns. 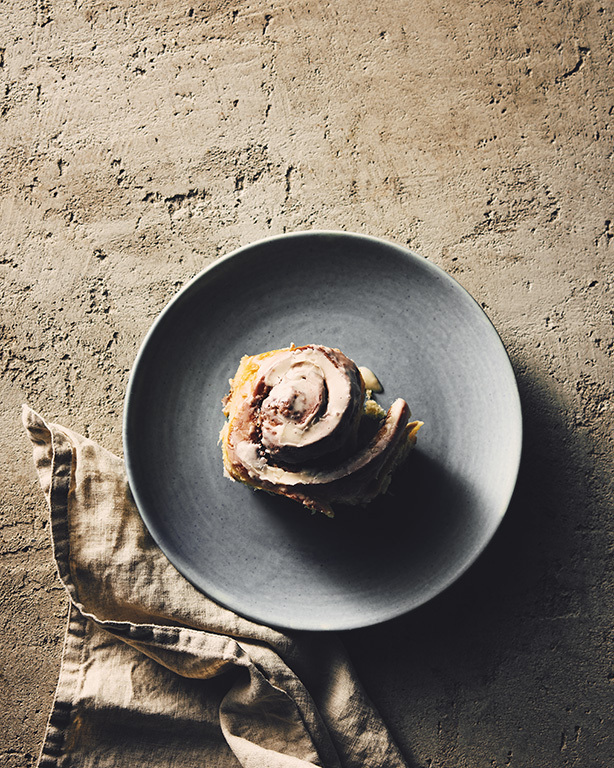 Our pal Amy Rosen recently brought her famous cinnamon buns to the studio for a shoot. These buns are amazing - sweet and simple.